Very warm feeling and ready for a new owner. 2/1 updated kitchen, tile and carpet, inclose porch and central A/C. Community pool, clubhouse, library, sauna, and shuffleboard. 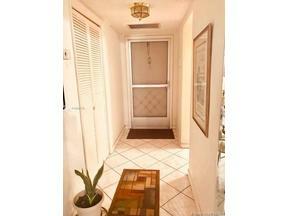 Walking distance to Gulfstream Racetrack and Casino, shopping and restaurants. 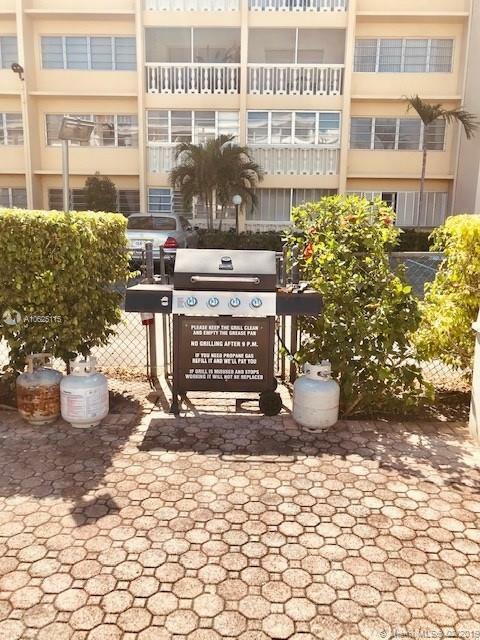 Five minutes to Aventura Mall, Hospital and the Beach.